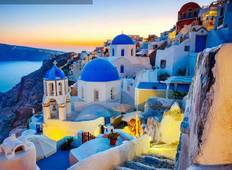 See the top Activities trips that go through Greece and Italy. With 5 tours to choose from, they range in length from 4 days to 28. The most popular month for these tours is June, which has the most departures. 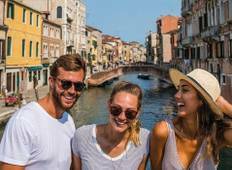 "Contiki's London to Athens is the perfect tour to see the main sites in France, Spain,..."